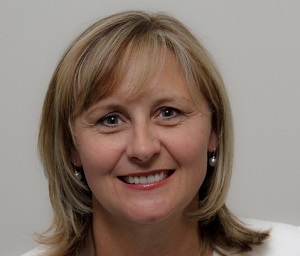 AMP Bank has appointed Debbie Ennis as the new NSW sales manager, third party distribution. Ennis was most recently the head of franchising and business development for Telcoinabox, a telecommunications wholesaler. Prior to this Debbie has had over 20 years’ experience in the financial services industry. AMP Bank’s head of sales and marketing, Glenn Gibson, says Ennis' extensive knowledge of the financial services industry and in particular the third party lending market, further enhances the strong reputation that AMP has in the mortgage broker market. “AMP Bank is delighted to have someone with Debbie’s expertise and knowledge of the industry join our team. We really value our relationships with the broker community, and Debbie will ensure we continue to provide a high level of service and support to brokers and their clients,” said Mr Gibson. Ennis' previous roles include head of franchise distribution and head of sales and marketing at Mortgage Choice. Debbie has held senior management positions across third party mortgages, HR & retail banking and was a finalist in the 2009 Excellence in Franchising (FCA) Awards for the ‘Franchise Executive of the Year’ category. Debbie’s role with AMP Bank is effective immediately.